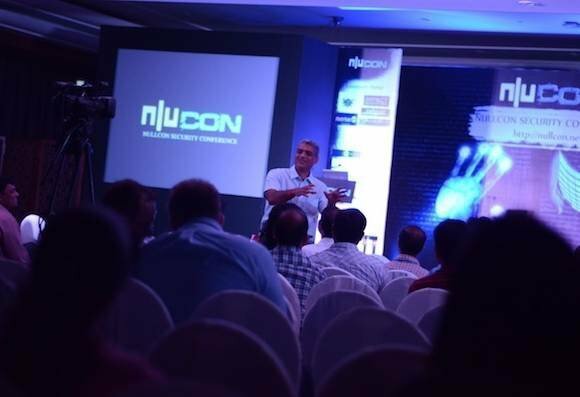 Raghu Raman, the CEO of National Intelligence grid (NATGRID), engaged in scenario building during which he drew from the news of our times. During the course of his talk Raman weaved in his paradigm of security with threads from Hindu mythology, geopolitical realities and ultimately a good dose of common sense. Raman’s key message is the need to constantly be clear of the side you are fighting for, in a world where constructs of good and bad are usually relative.